My intellectual curiosity and passion for asking questions is what led me to pursue further studies in Finance; however, my interest in the microfinance sector is also long standing. At Kiva, I could combine both by taking up a fellowship position whereby I will be working with kiva field partners in three francophone African countries including my home country Mali. At the beginning of February, I started my fellowship with RMCR, which is a Malian Microfinance Institution (MFI) providing credits to low-income communities living in rural areas of Mali. They usually offer loan products to group of borrowers. To them, focusing on group loans instead of individual loans help them maximize their impact, and at the same time mitigate the default risk of the borrower due to peer pressure among them. 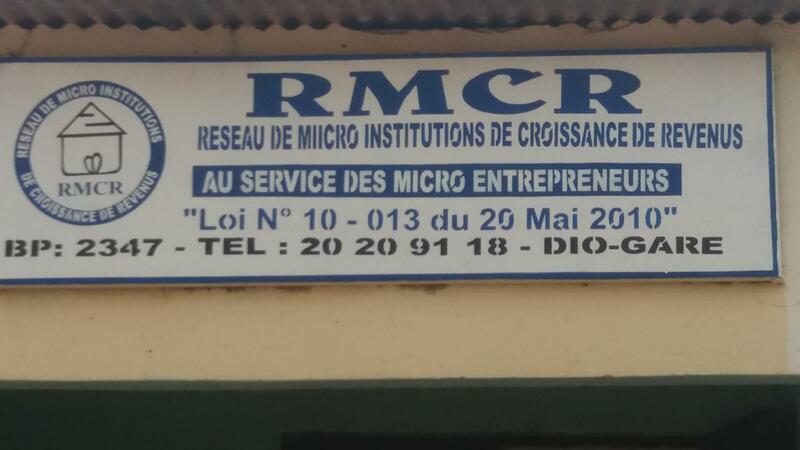 It is worth mentioning that RMCR is different from other microfinance institutions in Mali. 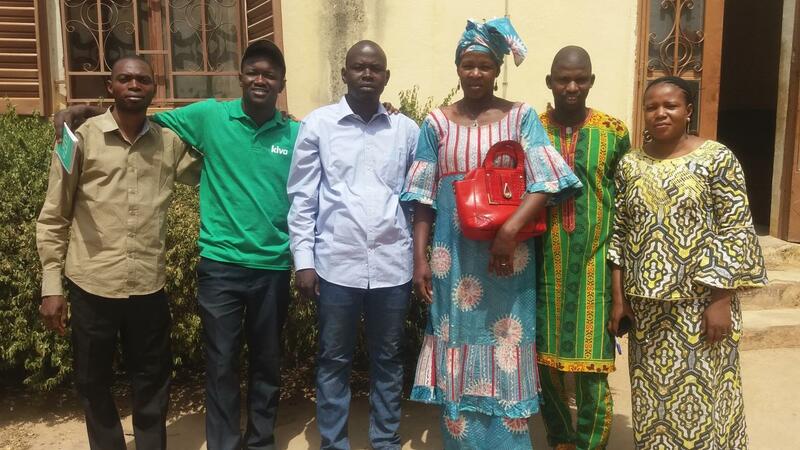 In addition of having their head office in the capital city of Bamako, they have 25 branches spread around the most remote areas throughout the country that provides financial services and assistance to women and youth generally excluded from the formal financial system. Since most of the borrowers at RMCR are in the rural area, thus they evolve in two major sectors namely agriculture and livestock farming, making those sectors the cornerstone of the Malian’s economy. This make sense since 80% of the Malian population are engaged in agricultural activities, as noted by a recent study conducted by the USAID. However, the production capacity of the sector is feeble, suffering from both a lack of infrastructure in rural areas and low yields associated to climatic variations. And the consequence of this deficit is noticeable, as 29 percent of the population is malnourished. 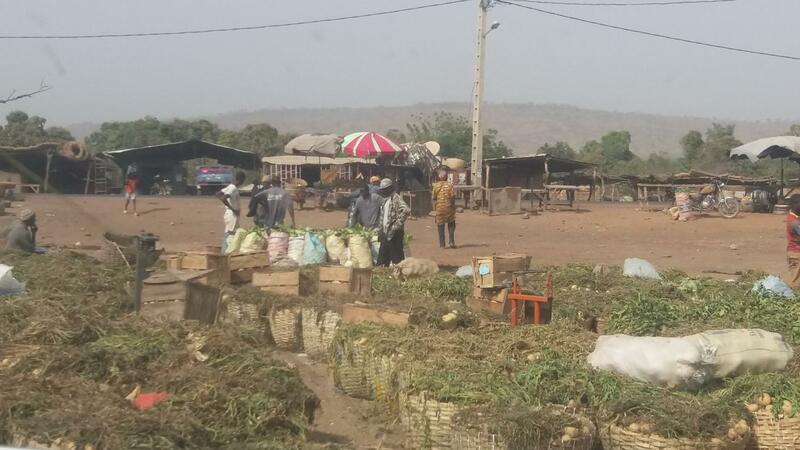 Nowadays, the Malian authorities are putting mechanisms into place, through government subvention, to address this challenge and make Mali food secure so that it can benefit from a broad-based economic growth. On the other hand, I strongly believe that farmers are also playing a significant role in this change process through the negotiation power of their various farming cooperatives. During my recent visit to the field, most of the borrowers I met, shared with me the concerns of poor sales of their harvests. The agricultural products they usually harvest include, but are not limited to, rice, tomatoes, potatoes, cabbages etc. According to them, the poor sales of their crops is the result of their incapacity to set a fair and unique market price for those crops. Consequently, a group of buyers and processors take advantage of this lack of market transparency by setting a general purchasing price, that is advantageous to them, but does not consider the profit margin of the farmers. Given this market inefficiency, social enterprise like Malô is pioneering a partnership model whereby they play an intermediary role between the farming cooperatives and the end user of the rice harvests. Indeed, these social entrepreneurs are helping to create a stable market model by encouraging farmers to get together and form farming associations whereby their voice, as suppliers, can be heard by majority of the crops processors. 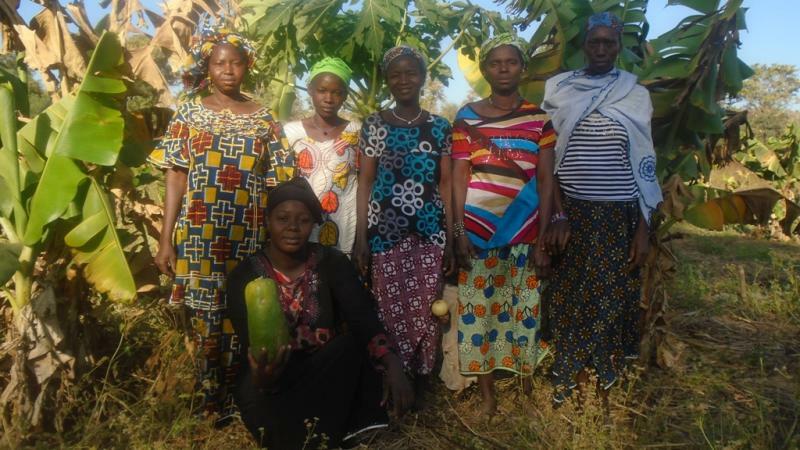 By providing loans to these smallholder farmers, through the field partner RMCR, Kiva lenders like you, are empowering women and youths to make wide-ranging decision for the wellbeing of their community, and thus foster rural inclusive growth in Mali. Find more loans from RMCR here. Daouda is a self-motivated social business activist, who is longing for a socially conscious and environmentally wealthy society worldwide. At the end of his high school studies, Daouda moved from his home country Mali to Ghana, a neighboring English speaking country, to begin with his tertiary education. During his five year stay in Ghana, he was impressed to see how the Ghanaian population was striving hard to make its homeland a better place for the next generation. While pursuing his bachelor studies in banking and finance, he volunteered as a French teacher at a poor local junior school. At the end of his undergraduate studies, Daouda moved back to Mali with the ambition to contribute to its development. He was accepted to different internship programs at two commercial banks there, but in March of 2012, the country had a coup d'etat and some days later, was attacked by several terrorist groups. 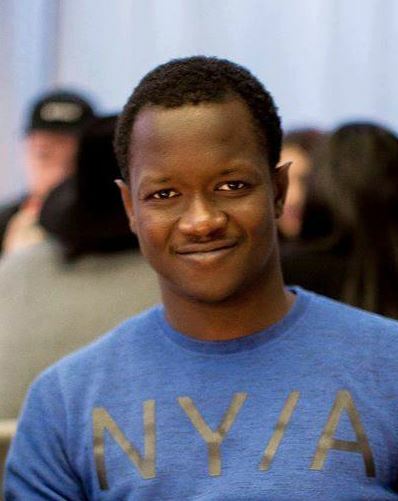 Not being able to pursue his dreams, Daouda went to Sweden for a two year master program in Finance and graduated in June 2016. He is now ready and excited to join Kiva as a Fellow in order to make his dreams come true.